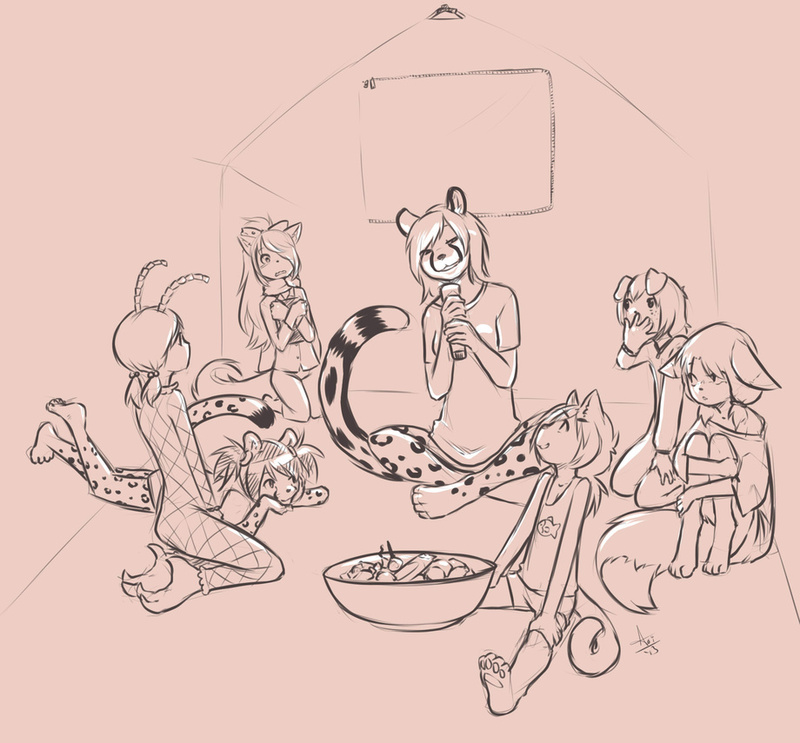 Kitani tells a spooky story, and scares the pants off six girls who are prone to keeping their pants on. ...And only half of them seem to actually be scared. Kitani and I have each put up a couple other pictures with her, but most of Chelsea can be found in Deli's pool about her.